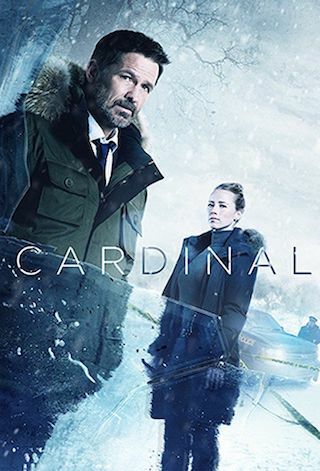 Cardinal is a Canadian 60 minute scripted thriller television series, which kicked off on January 25, 2017, on CTV and is broadcast every Thursday at 21:00. The show is currently in its 3th season. CTV has officially confirmed the renewal of Cardinal for Season 4. The exact release date is yet to be announced so far. Sign up to track it down. Thank you to everyone for watching! We hoped you loved this season as much as we did. Heres a sneak peek of NEXT Season on #Cardinal.